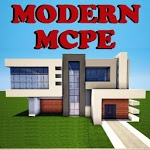 ﻿Modern houses for mcpe it is - the most detailed and realistic modern creations which is being built specifically for Minecraft Pocket Edition which lets you live the life of a millionaire in Minecraft. 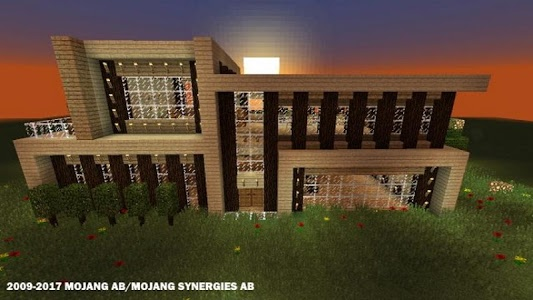 An amazingly detailed city consisting of skyscrapers, office buildings, a huge science center, embassies and a fully working metro system. 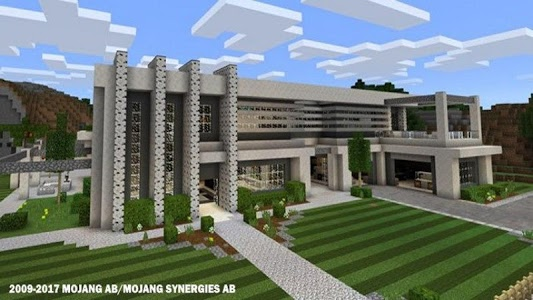 A Modern hotel which is probably one of the largest hotels ever built in minecraft pe. 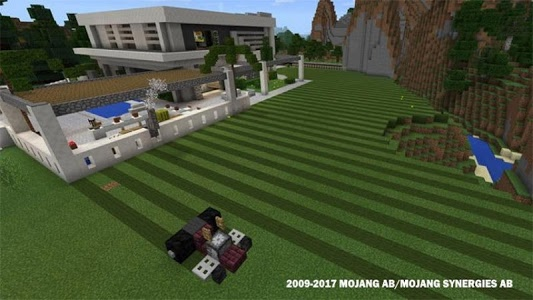 There are countless of available rooms and several terraces which offers luxurious things like swimming pools, tennis and basketball courts . 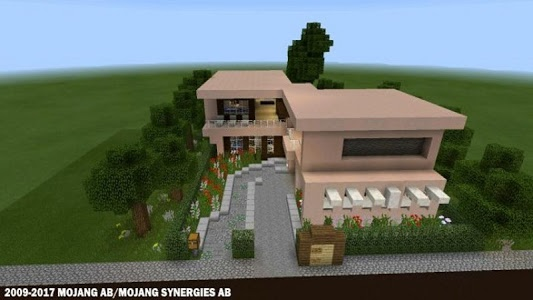 All of it is realistically designed and this means that it will include custom furniture which doesn’t have any actual functions except for just looking realistic. 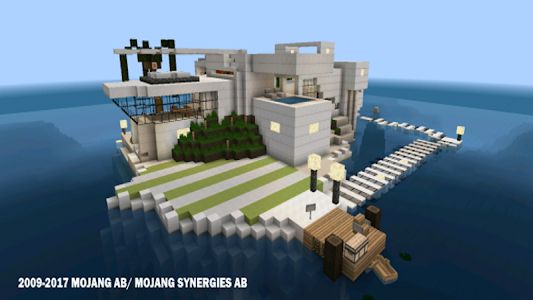 It’s the perfect start out point if you want to live as a wealthy miner in the world of Minecraft. 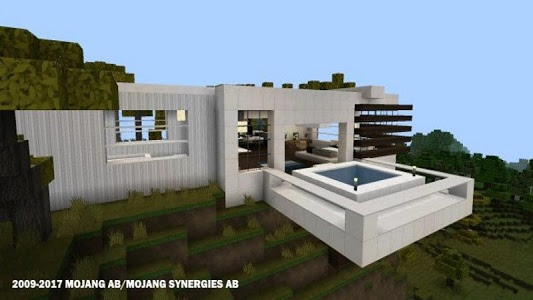 Similar to "Modern Houses for Minecraft ★"